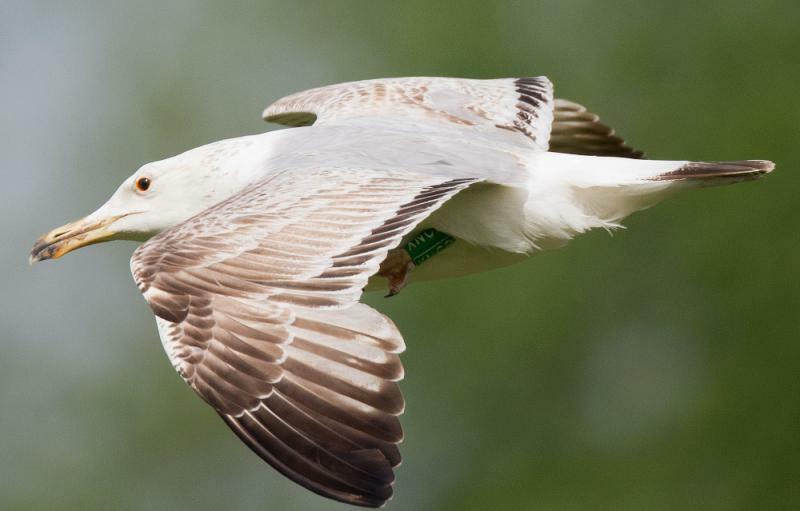 Larus cachinnans 2CY-4CY XNCD 2013-2015, France & the Netherlands. Picture: Pierre Tillier, Ran Schols & Willy Raitière. 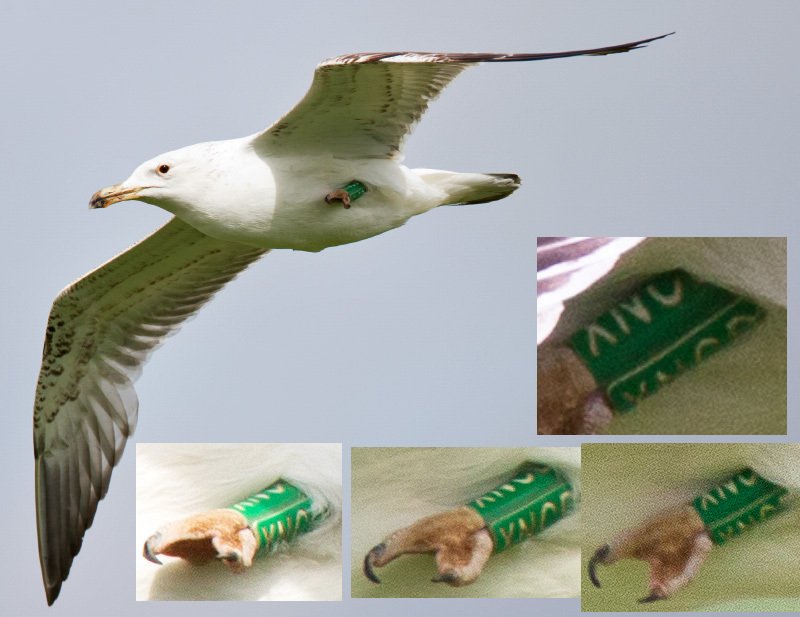 Ringed as pullus on May 30 2012 at REDDERN (2km NE), Oberspreewald-Lausitz, Brandenburg, Germany (51°42'00"N 014°06'00"E). This colony is 100 km SE of Berlin and Lausitz holds a mixed colony in the lake. 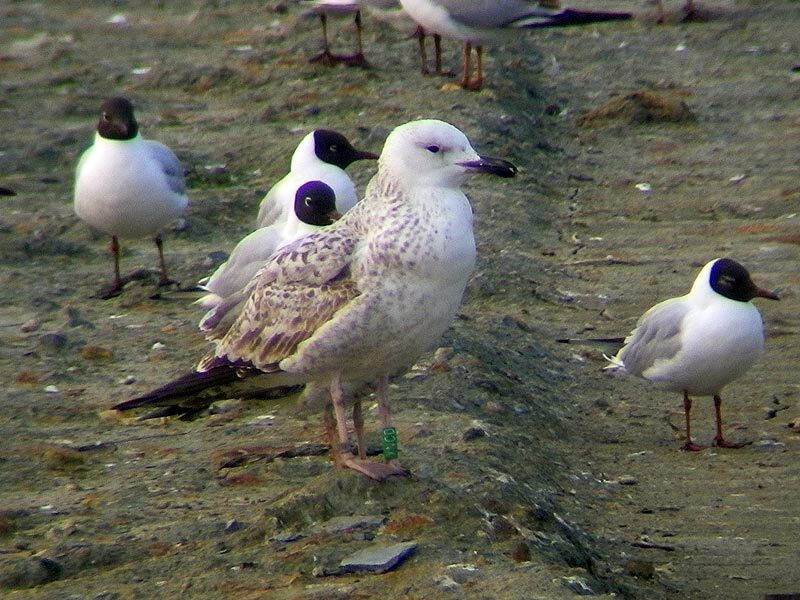 At this location ringing takes place in colonies of mixed species, with Herring, Caspian and Yellow-legged Gull, so identification is not always straight forward. 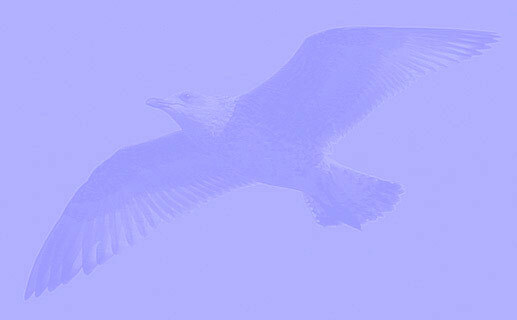 The possibility that juveniles are not a pure bird is therefore not unlikely. 05.07.2014 - grensmaas Limburg, the Netherlands. 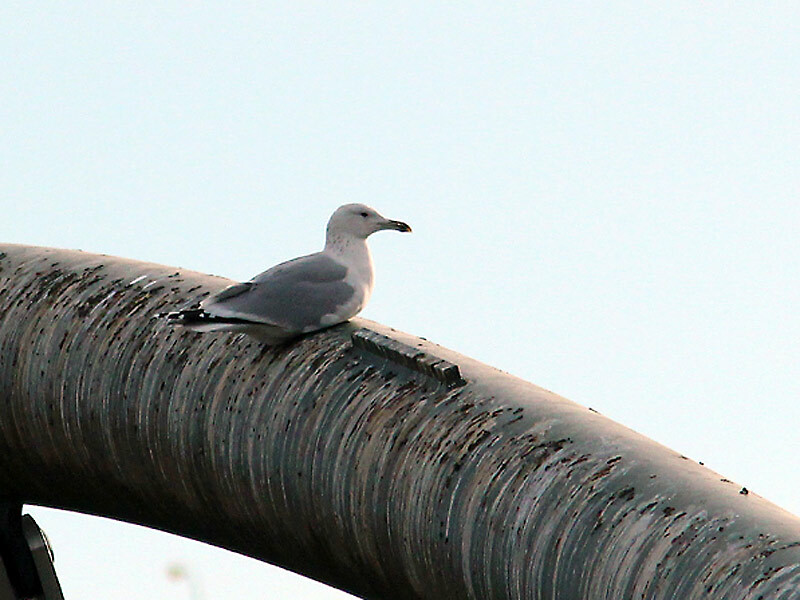 below: Larus cachinnans 4CY XNCD December 05 2015, L'Ilse-Adam, France (49°07'15"N 002°12'45"E). Picture: Pierre Tillier. 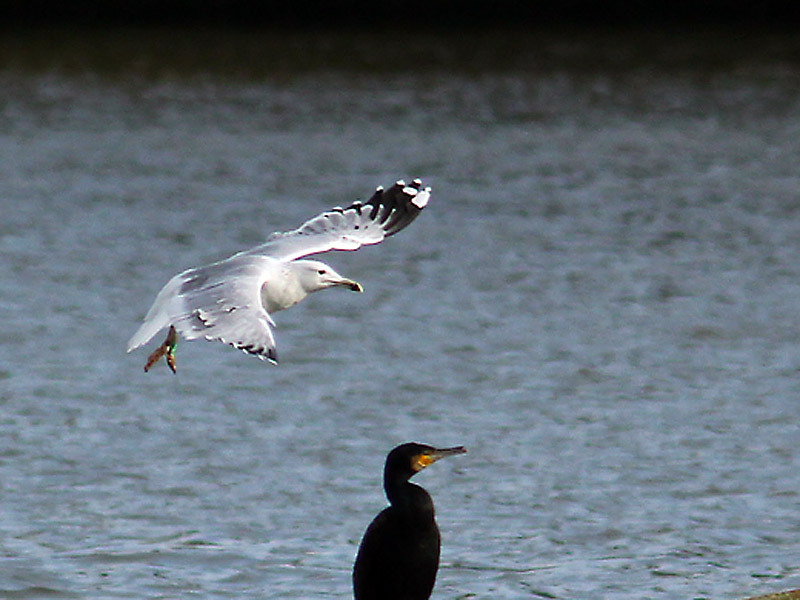 below: Larus cachinnans 3CY XNCD July 05 2014, grensmaas Limburg, the Netherlands. Picture: Ran Schols. This green XNCD seems to be a nice cachinnans. Complete moult started: P1-P2 dropped, P3-P10 old 2nd gen with faint mirror on P10. below: Larus cachinnans 2CY XNCD April 04 2013, CET Champteussé-sur-Baconne, France. Picture: Willy Raitière.